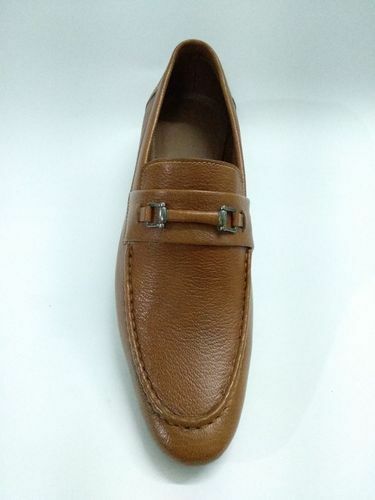 Established in 2012, we, Baxxico is an eminent business name engaged in exporting, wholesaling, manufacturing and retailing an exclusively fabricated assortment of Mens Boot, Mens Casual Shoes, Mens Formal Shoes, Black Leather Slipper, Men Loafer etc. Designed in line with the industry defined principles and quality guidelines, the material used in their development are of top notch quality and are acquired from trusted sellers of the industry. To add, we guarantee that only hi-tech machinery, tools and techniques are utilized in the stitching procedure of this provided array of products.